TfL will breathe a (limited) sigh of relief as latest figures show decent growth across all forms of public transport in London except buses – and even falls there are far less than most recent months. Tube growth was strong at 91.8 million in Period 10 against 87.7m last year. That’s the highest number ever recorded over the Christmas period. DLR use increased from 7.4m last year to 7.5m. If we go back to 2010 the same period was just 4.8 million. London Overground had a rise from 11.6 million to 11.7 million whilst TfL Rail increased from 2.9 million to 3.9 million. Buses were the only form of transport to see a fall which mirrors events over the past three years – but the rate of reductions slowed as usage fell from 145.1 million passengers to 144.8 million. It was 156.8 million in 2014. Still much to do with buses then but growth across tube, DLR and rail will please TfL as it battles a £700 million cut in funds from central Government, a loss of around £50 million from the fares freeze and an ongoing delay to Crossrail. These have combined to see numerous cut backs to buses in recent months. 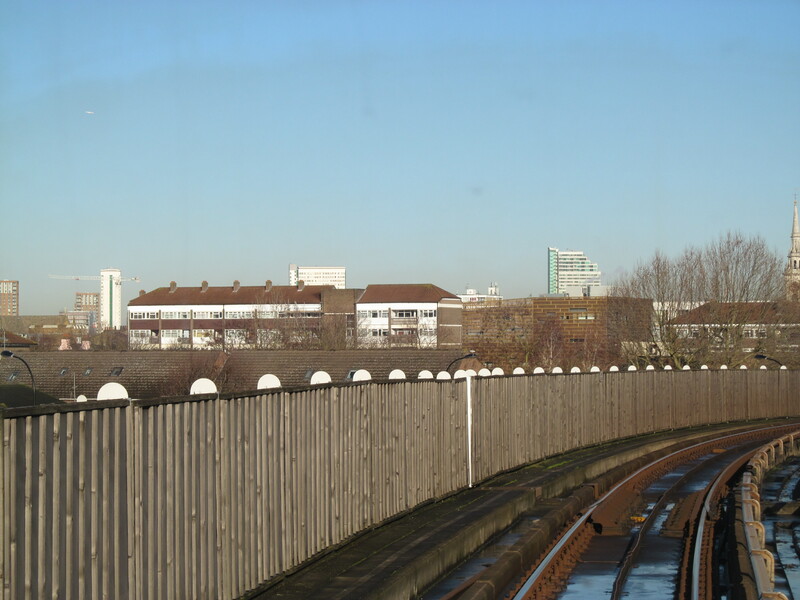 Rail numbers may also take a hit in coming months as the Gospel Oak to Barking line in east London sees reduction in service levels due to problems with new train introduction. For those unaware, TfL have no control over Southeastern Metro. We don’t get monthly figures from them. Where buses are concerned we are seeing continuous cuts in frequency to our bus routes and changes to routes. Where passengers often have to get two buses when they used to be able to complete their journey on one bus. Making journeys longer to complete. Route 486 is due to have its frequency reduced later this month seeing another bus service serving North Greenwich Station and Queen Elizabeth Hospital cut. We are still waiting to hear if route 53 will be cut back from Whitehall (Horseguards Parade) to County Hall with a cut in frequency. Also if route 171 will be cut back from Holborn to Elephant & Castle. TFL also have plans to cut route 188 back from Russell Square to Elephant & Castle in the future. When they look at bus services serving Deptford, new Convoy Wharf development, Surrey Quays and Canada Water. This will leave Greenwich Borough with no day bus services in to the heart of Central London if all these cuts go a head. Greenwich currently only has bus routes 53 & 188 serving Central London.